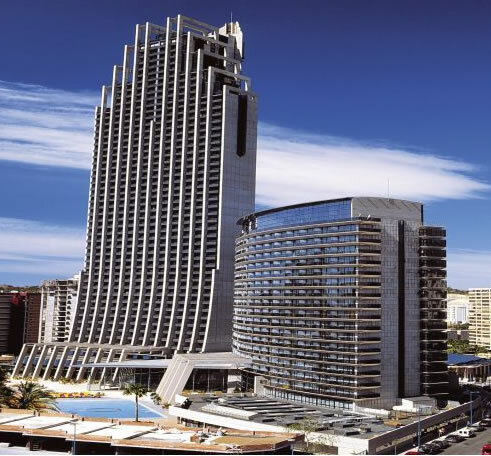 This popular 4 star hotel has a commanding view over Benidorm's Poniente beach and seaside. The Gran Hotel Bali is certainly the tallest hotel in Benidorm and Spain and could even be the tallest in the whole of Europe. Guests will enjoy the fantastic views of the lovely bay especially from the 46th floor viewing area. Located in the quieter La Cala area of Benidorm the hotel is just a stroll away from Cala de Finestrat and Poniente Beach. A wide selection of restaurants, shops and bars are only around 200 metres from the hotel. Benidorm's old town is 3km away and Alicante airport is 60 km from the hotel. Thee 776 guest bedrooms in the Gran Hotel Bali are all well appointed and equipped to a high standard and are light and spacious. 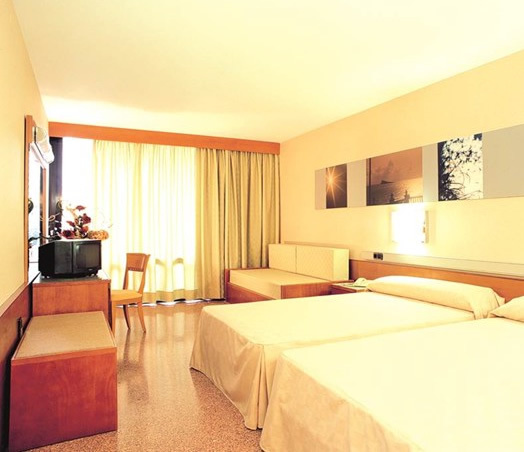 There are several different types of rooms including twins and doubles, triple rooms and quadruples. The hotel also has a range of suites some with terraces on the top floors and some without. All rooms feature a complete bathroom with a hair-dryer, air conditioning/heating, telephone, mini-fridge, TV, safe for hire and 24 hour room service. The Hotel features a choice of half, full or all inclusive board arrangements served from two buffet-style restaurants with 'show' cooking. There are two bars and cafeterias, as well as 24 hour room service for visitors comfort and convenience. During the high season the hotel operates a pool bar service and there is also a night club the Cotton Bali Club, which is open every weekend until late. Sports and leisure facilities at this hotel include; two large outdoor swimming pools, a separate children's pool and an open air Jacuzzi. The pools are surrounded by with sun loungers and parasols for your relaxation. There is also a playground, games room, amusement arcade and cyber room. 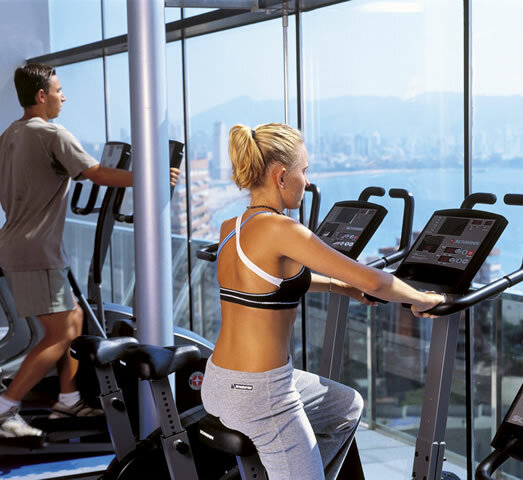 The Gran Hotel Bali also benefits from a well equipped fitness centre with spa, sauna and Jacuzzi. Please note some facilities/activities are subject to a local charge. 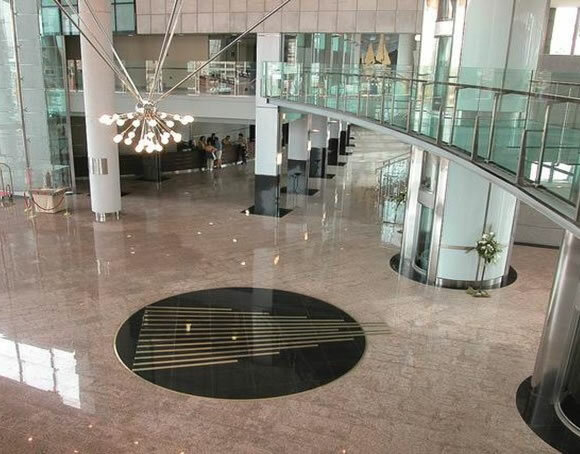 The hotel also operates an entertainment programme with live music and dancing every night. During high season children have their own programme of activities. The Hotel provides a wide range of facilities to provide you with everything for your holiday: including a 24 hour reception, Wifi internet access is available in public areas. The hotel has its own parking facilities, a currency exchange and ATM. The hotel has its own hairdressers, beauty salon, boutiques and shops, car rental desk (you can always pre-book your car rental before departure please ask us for a quote! 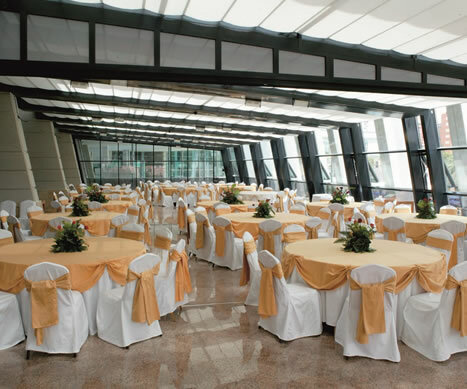 - For peace of mind the hotel also operates 24 hour security.